A ban on smacking children is a step closer after the Welsh Government published a bill removing "reasonable punishment" as a defence. "We are sending a clear message that the physical punishment of children is not acceptable in Wales," said Deputy Minister for Health and Social Services Julie Morgan. "What may have been deemed as appropriate in the past is no longer acceptable. Our children must feel safe and be treated with dignity." The Welsh Government said publication of the bill on Monday builds on its commitment to children's rights under the United Nations Convention on the Rights of the Child. Unicef UK's executive director Mike Penrose said children have the right to be protected from all forms of harm but "unfortunately, this is still not the case". "We're delighted that they (the Welsh Government) are listening to the voices of children and young people on this important issue, which will help to create a safer and fairer society for all its children and young people," he added. "When a parent raises a hand to a defenceless child - whether that's a smack, slap or another physically harmful behaviour - they have lost control," he said. 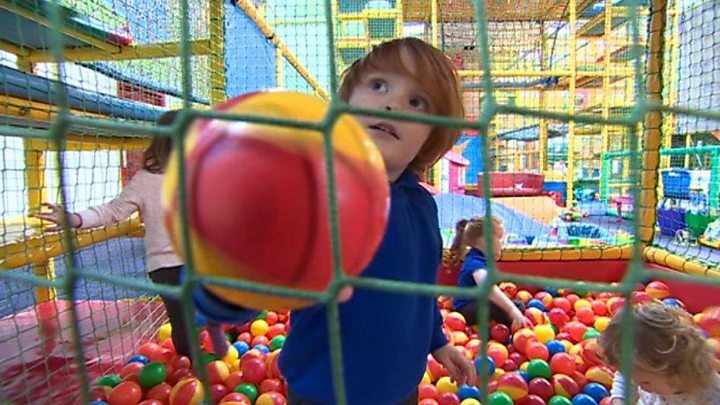 At a soft play centre in Cardiff, mother-of-five Natalie Woodley said: "I don't think children should be smacked - I don't think there are any mitigating circumstances. In a modern society there are more effective ways to punish children, should they need it." But another parent Sally Gobbett said there was no evidence that "light, infrequent, calm, loving physical discipline" was linked to negative outcomes in children and said the legislation could unjustly criminalise loving parents. Do AMs have the powers to do this? Normally the National Assembly does not make laws on matters of criminal justice in Wales. But on things that they control, AMs can pass new offences into law. And a smacking ban is indeed the gift of the Cardiff Bay parliament - all thanks to changes passed in 2017. The UK government gave-up the power in Wales during negotiations over the last Wales Act - one of a number of concessions it made. Given that at the time it was not guaranteed the law - a legal re-write of Wales' constitution - was going to get the approval of the assembly, the gesture may have helped gain Labour's approval.